Thank you for your interesting review Sadhuvi! 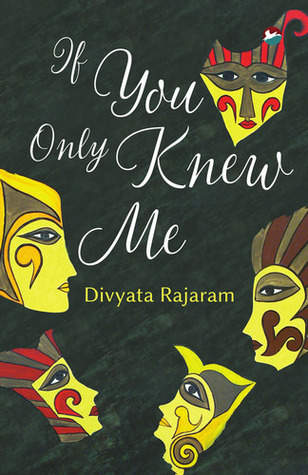 ” Do we really know those who are closest to us ” is the central theme of the book. Being an NRI author based in Dubai, its wonderful for me to see the connect with audiences in India and overseas as many of the emotions explored in the book resonate well. Thanks…I enjoyed reading this book..